The price for each container is set by the Municipality. Fees in 2014 are $60, $120, or $180 per year for the 35, 65, and 95 gallon containers respectively. Leaves can be bagged for pickup by the Community Services Department. This program is in effect in April and May. 1. All leaves must be bagged in paper bags. 2. Only leaves will be picked up; not garbage or brush please. 3. All bags must be placed at the curb for pickup. 4. Leaves will be picked up sometime during the week as time and quantity dictate. The municipality also operates a compost site at 7550 Brush Road near Forest. The site is usually open on Wednesdays and Saturdays from April through November. Contact the municipality for current hours of operation and acceptable materials. 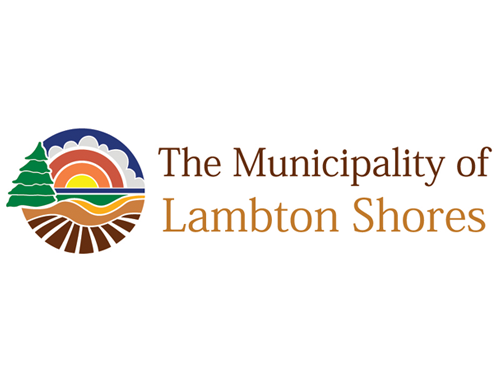 Collection map for Lambton Shores.